60% tin; 40% lead. 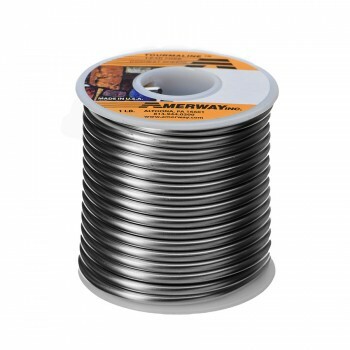 1lb spool. 1/8 (3mm) wire. The best selling alloy in the stained glass field, it provides consistent and smooth flow. Melting point: 372 degrees F. Solidifying point: 361 degrees F.